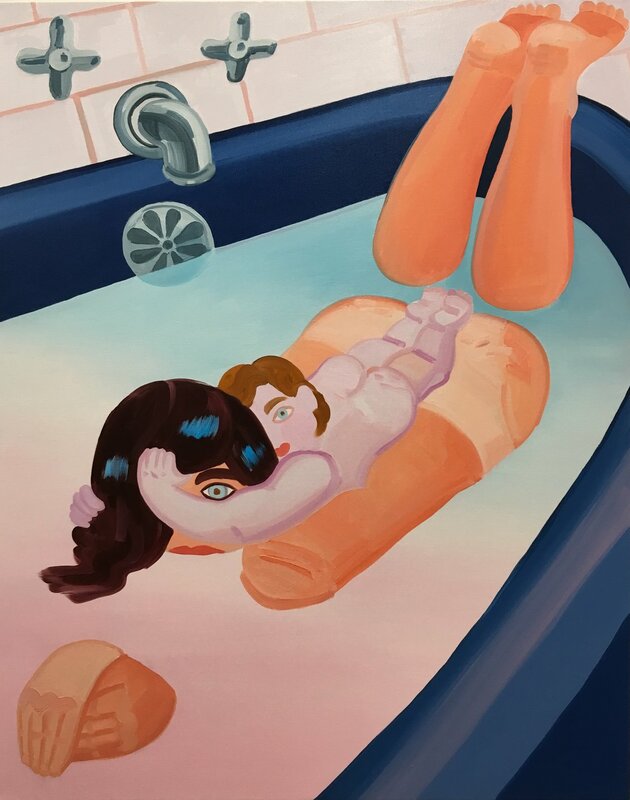 Madeline Donahue, Bathers, 2018, Oil on canvas, 36 x 48 inches. Courtesy of the artist. 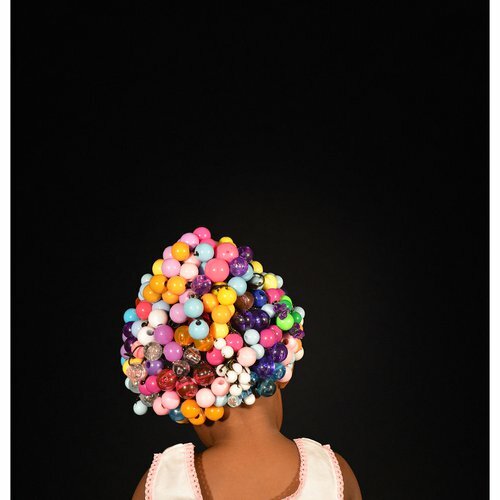 This new group exhibition presents artists who are new parents and view parenthood as a generative force in their creative practice. 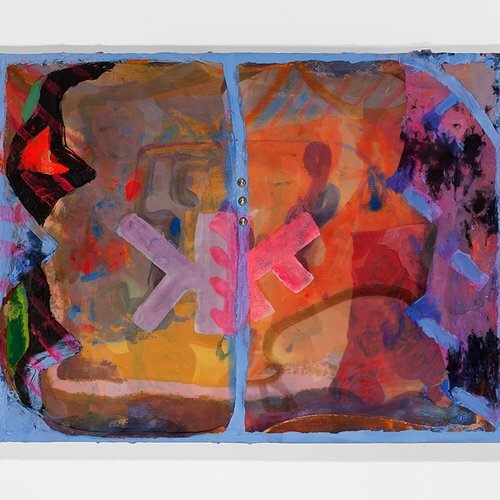 San Francisco, CA—January 15, 2019— California College of the Arts presents Making (It) Work, a group exhibition of artworks made by artists during their first few years of parenthood. Many artists are surprised to find that the joys, hardships, and consuming nature of child care can produce unexpected layers of inspiration and an urgent sense of motivation. A reevaluation of priorities and time management changes the way artists approach the studio; new questions are revealed; new modes of working are hashed out. Madeline Donahue, Bathers, 2018, Oil on canvas, 36 x 48 inches. 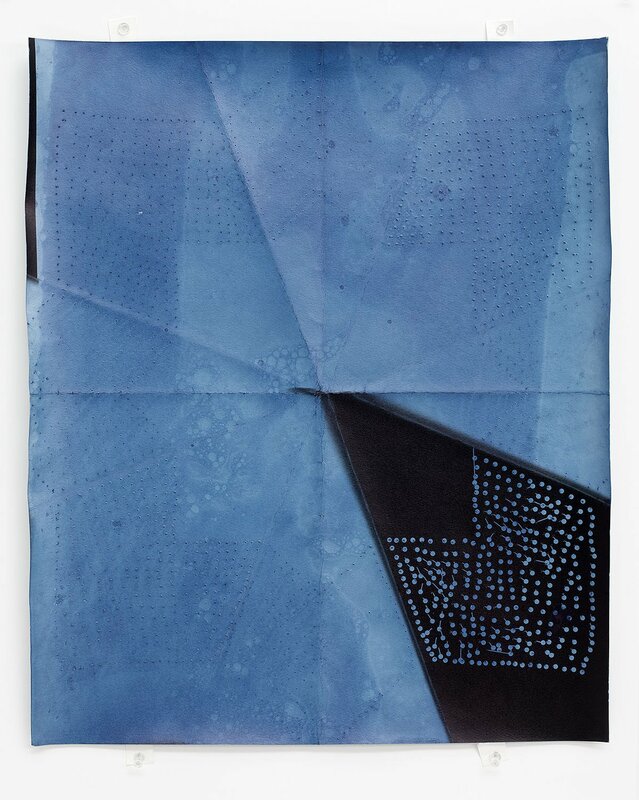 Aspen Mays, Bandanna, 2016. 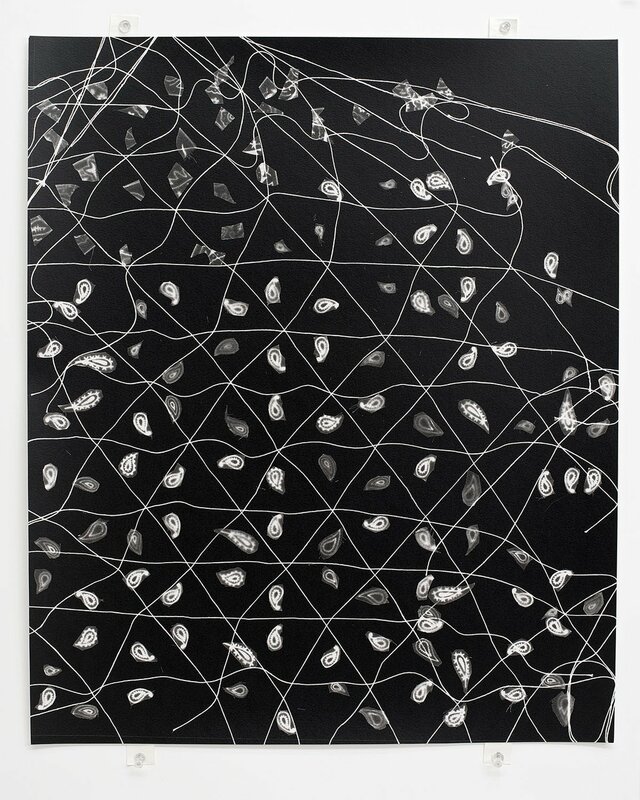 Gelatin silver photogram, 20 x 24 inches. Aspen Mays, O'Keeffe, 2016. 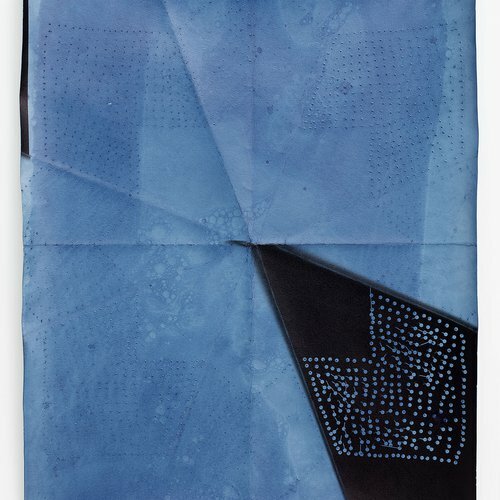 Gelatin silver photogram with indigo dye, 20 x 24 inches. 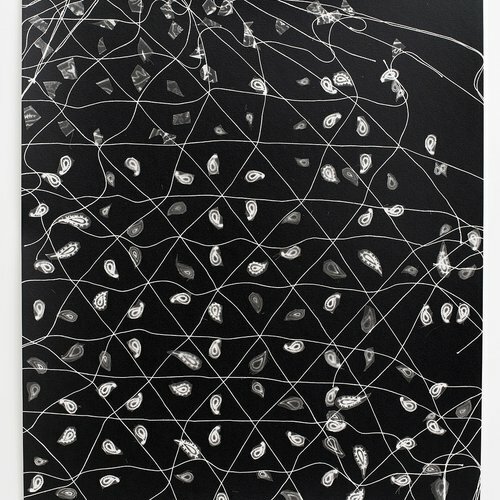 Leeza Meksin, Burlesque My Brains Out, 2015. 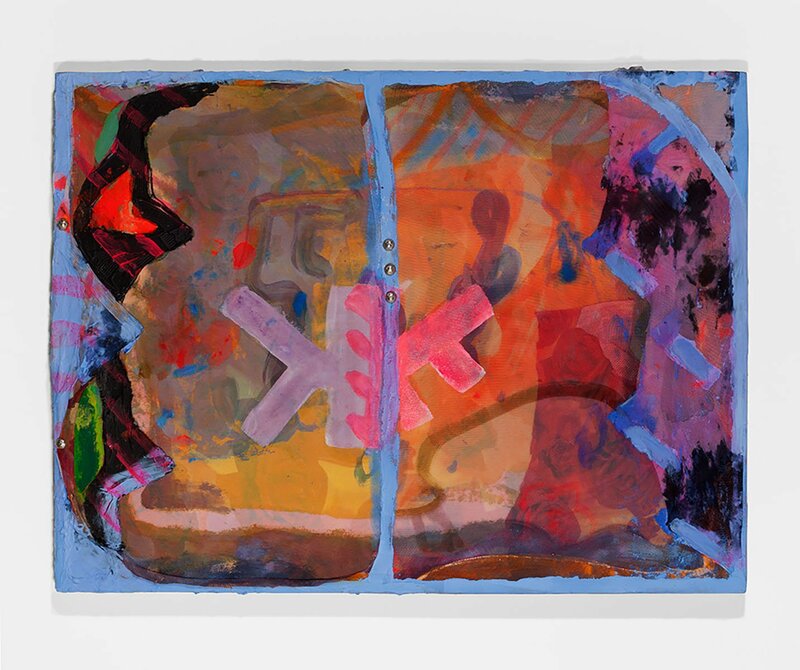 Oil, acrylic, flashe, spandex mesh and upholstery tacks on panel, 18 x 24 x 1 inches. 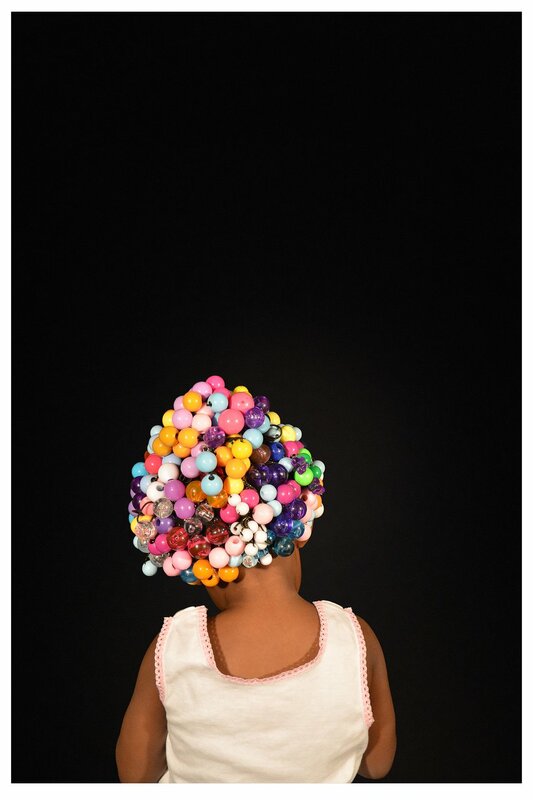 Althea Murphy-Price, Goody Girl no.2, 2018. Giclee archival print, 36 x 26 inches. This exhibition was made possible by a CCA Faculty Exhibition grant. CCA offers a rich curriculum of 22 undergraduate and 11 graduate programs in art, design, architecture, and writing taught by a faculty of expert practitioners, and attracts promising students from across the United States and from 55 countries around the world. Graduates are highly sought-after by companies such as Pixar/Disney, Apple, Intel, Facebook, Gensler, Google, IDEO, Autodesk, Mattel, and Nike, and many have launched their own successful businesses. CCA is creating a new, expanded college campus at its current site in San Francisco that will open during the 2021–2022 academic year. Spearheaded by Studio Gang architects, the new campus design will be a model of sustainable construction and practice; will unite the college’s programs in art, crafts, design, architecture, and writing in one location to create new adjacencies and interactions; and will provide more student housing than ever before.